Wife’s birthday. Everything was perfect. Good old Vegas! Great service and atmosphere. Very large portions. Could not eat it all. 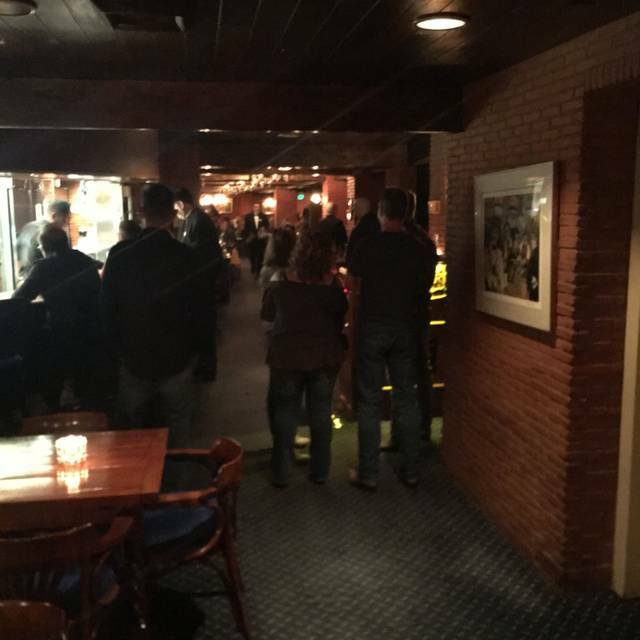 We were downtown Las Vegas and looking for an old fashioned steakhouse. 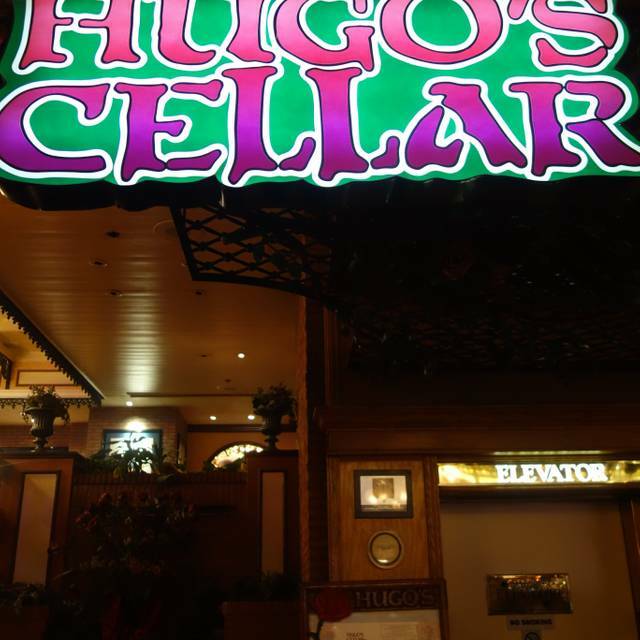 Hugo’s Cellar was recommended to us by a friend. It is definitely old fashioned, that was the best part! 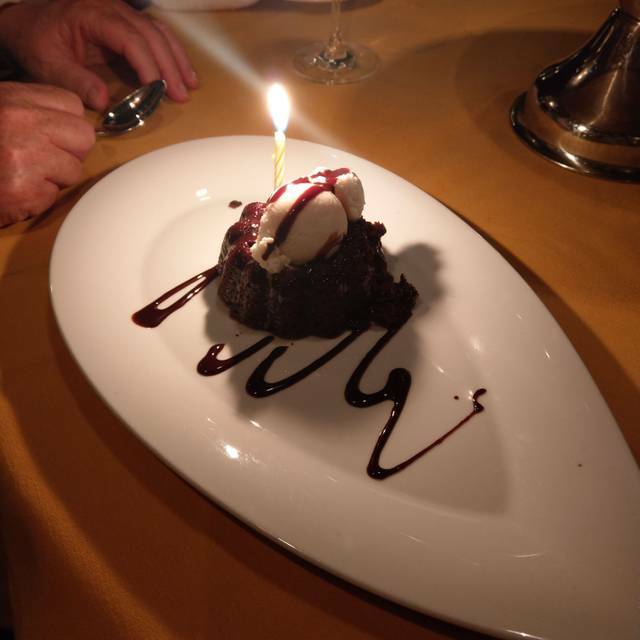 The table-side salad service, a rose for the lady, and surprise molten lava cake were the highlights of our meal. Overall, for the price paid, we think the food and the service could have been just a little bit better. We were well taken care of from the moment we entered. We arrived early but were seated without a problem and The ladies received a beautiful red rose. The lower food rating was because my lamb wasn’t that great it had a strong mutton taste but everything else we ordered was top notch. The one disappointing thing was that no one asked us after our meals were served how they were. Our favorite place to dine when we come to Las Vegas. Outstanding!! An experience you cannot get anywhere else! Every time I’m in Vegas I have to come visit and experience true dinning. This last time around we tried the banana foster flambéed table-side, all I can say is WOW. So yummy. I love this place and so will you. 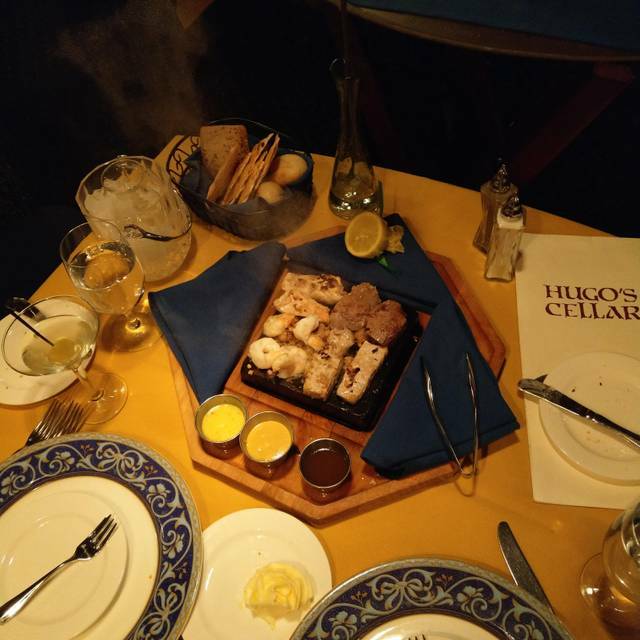 I absolutely loved the atmosphere of Hugo’s and the food was delicious. This is the best value anywhere in Las Vegas, they are not stingy with food or alcohol. Thank you for a great dinner on our last night in Vegas! We will be back. 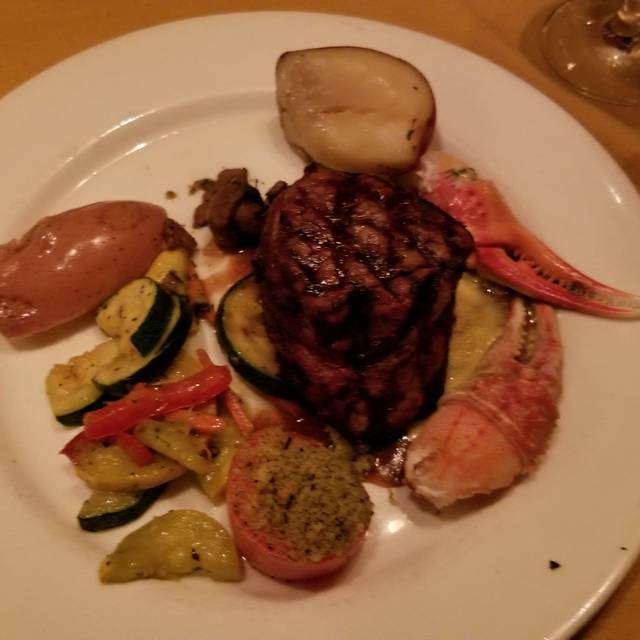 Absolutely wonderful, was our big finale dinner during my wife and I's honeymoon. 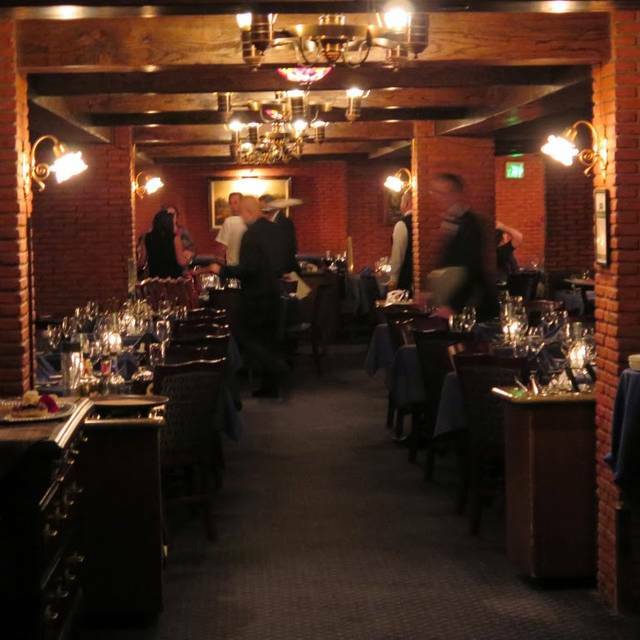 The service was oustanding, the food was delicious and the ambiance was sublime. If you go to Las Vegas, don't leave without eating here. Heard the place was good so we tried it with friends and absolutely loved it! I at so much I couldn’t enjoy the dessert they brought us! The ambiance in the room is lovely. There a many good choices to choose what you want on your salad with the cart. 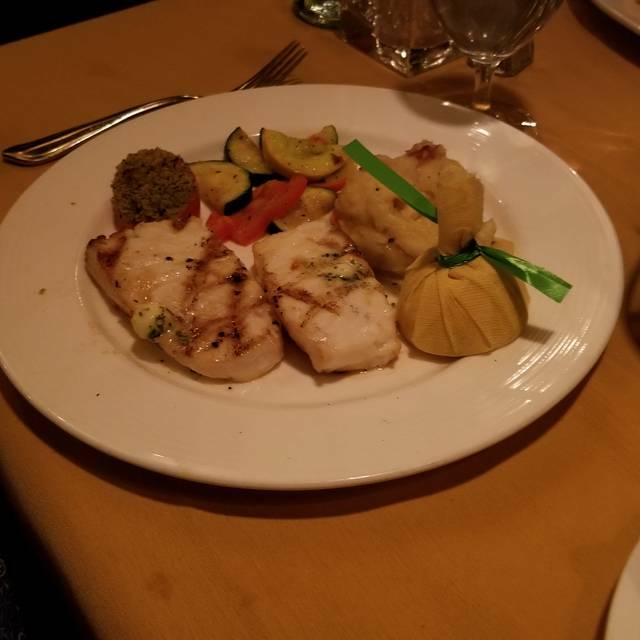 I had the scallops and they were delicious. My friends had steaks and they were so overcooked and tough, they had to send them back to the kitchen. The chef made good on their next steaks and they were excellent. The wine list is very thorough. The service average. The dessert was delicious. Service started out great and slowly declined throughout dinner. We had a large party and the food was inconsistent. Where some of our party loves their food others did not. Overpriced for the quality of food I got. 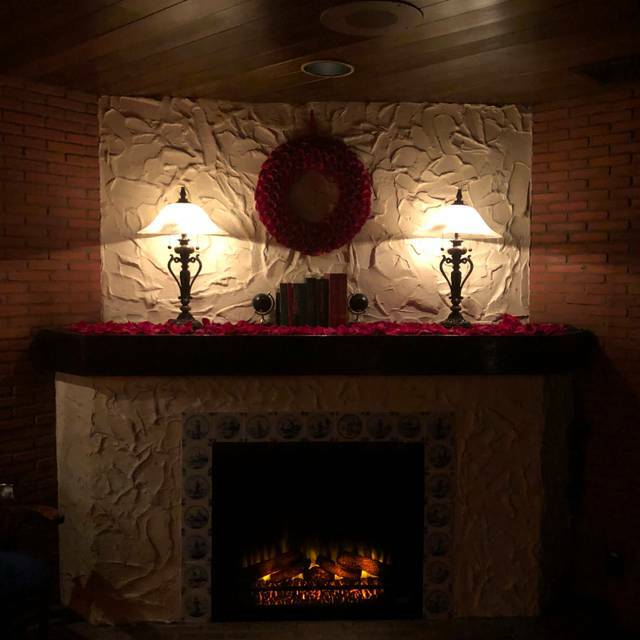 The Ambiance was really nice though. Service was great they wait on you from when you first walk in up until you leave. I loved how everyone spoke even if they didn’t service you. Food was amazing and the salad will fill you up alone. Love their signature of every lady receives a rose, that’ll turn anybody bad day around. Service was decent. Food was horrible. Although cooked a perfect medium, the grade of our ribeye was sub-par (absolutely no marble-ing and a lot of gristle/sinews) and under seasoned. The rack of lamb ordered medium came out well done. 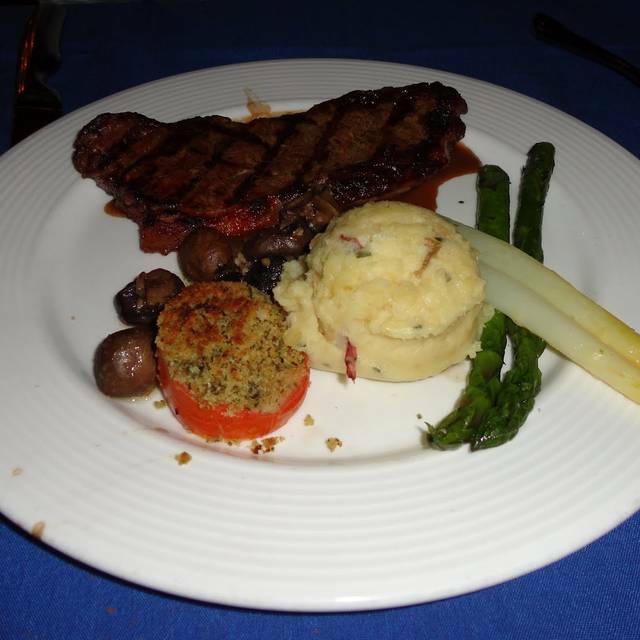 The surf and turf was the only decent plate we received. We have been eager to try this restaurant but not be returning. Great food. Great service. Very knowledgeable wine sommelier. Getting a rose as we waited to be seated was a very nice touch. The atmosphere is very romantic. The food is excellent. You feel pampered by the staff when you dine there. They give women a long stemmed red rose to take home. Great place to celebrate a special occasion. I highly recommend it.